Harley Street Psychotherapy at Philippe Jacquet and Associates. Providing counselling, psychotherapy, hypnotherapy including business coaching. We are patient-centred and strive to create a supportive environment. 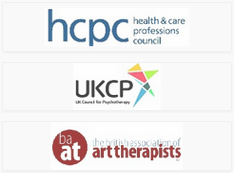 Improving mental health and well-being in a way that is effective using a variety of therapies. The Harley Street psychotherapy has been established as a way for our customers to easily wait for sessions. Our offices are conveniently located within just a short distance from the main railway and tube stations, providing easy access during business hours. We can book appointments to help you meet your expectations. 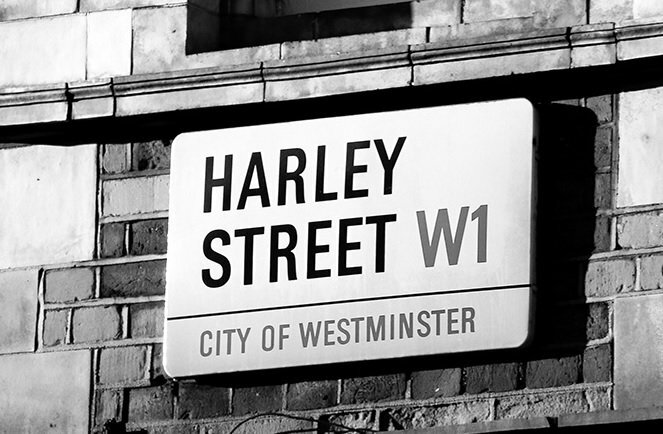 Our goal at the Harley Street, with our locations, is to provide our customers with the best possible professional services. Our staff is exceptionally well-trained in working with people from around the world. We provide counseling, psychotherapy, hypnotherapy and business coaching that is very patient centered and patient focused. We strive to create a welcoming, supportive environment that allows our customers to increase their mental health and well-being. All of our psychotherapists, counselors and coaches have years of experience in working with people who have a desire to change. Our specializations include addiction recovery, anxiety disorder treatment, anxiety management, depression, anxiety and trauma recovery. In addition, we work with individuals who are struggling with self-esteem issues. We understand that every single person has a unique goal and desire to improve themselves. Our most important role as professionals is to support our customers. We have the ability to use our experience to improve your quality of life. One of the many benefits that our customers have, we can provide a range of services that are tailored to the customer's needs. Psychotherapy, counselling, hypnotherapy or coaching to create personal growth. Our team approach can also include the support of experts in the field of nutrition, art therapists and bodywork experts to enhance the treatment of each individual client. Group therapy, individual therapy or counselling as well as support for the family is also a part of the services we can provide. We understand that it takes courage to make a change. We can provide you with the support, education and therapeutic services that you will need in your life.